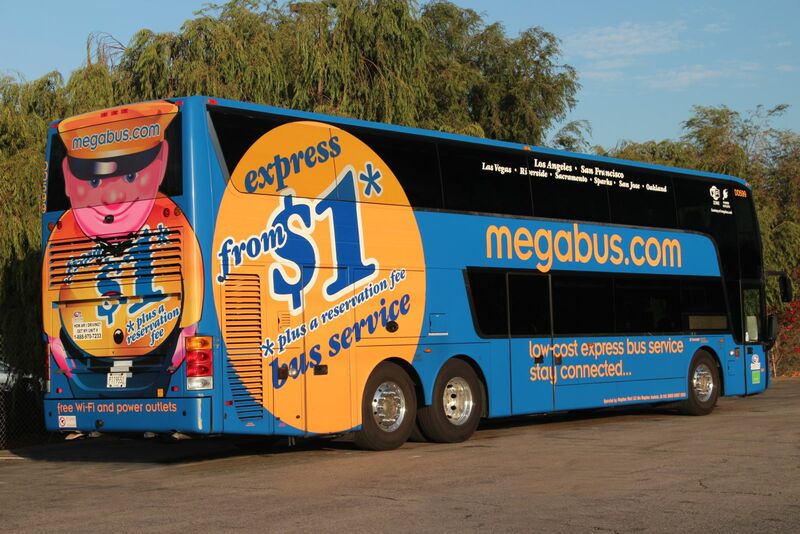 A Megabus carrying 75 passengers traveling from Dallas to Houston along I-45 was involved in an accident on Tuesday (April 10). The multi-vehicle collision left two people dead and others with minor injuries. DPS troopers reported that they had received several calls about a red Kia Sorento driving recklessly on the highway traveling northbound. After crossing over into southbound lanes, the Kia Sorento struck a silver passenger vehicle, causing it to then collide with the Megabus. The driver of the Kia Sorento was pronounced dead on the scene, and the 51-year-old driver of the silver vehicle was flown to a local hospital where she was later pronounced dead. Jasmine Jones, whose car was one of four vehicles struck, said she witnessed the car crossing the median. “Next thing I know, I saw it go airborne, and it hit the back of my car. It barely missed the driver’s door. I’m blessed to make it out of it,” she said. One of the passengers on the Megabus, Vincent Tran, said, “The bus driver did a pretty good job at slowing the bus because we would have went in the ditch, and if we flipped there would have been much more injuries." Countless automobile accidents occur every day throughout North Texas, and sometimes the actions of reckless drivers can lead to tragedy. Attorneys at Parker Law Firm hold negligent drivers accountable. If you or a loved one is suffering from an injury sustained in an auto or trucking accident, download one of Brad Parker’s free books on Auto Accidents, Personal Injuries and Wrongful Death Lawsuits or Commercial Vehicle Accidents In Texas.